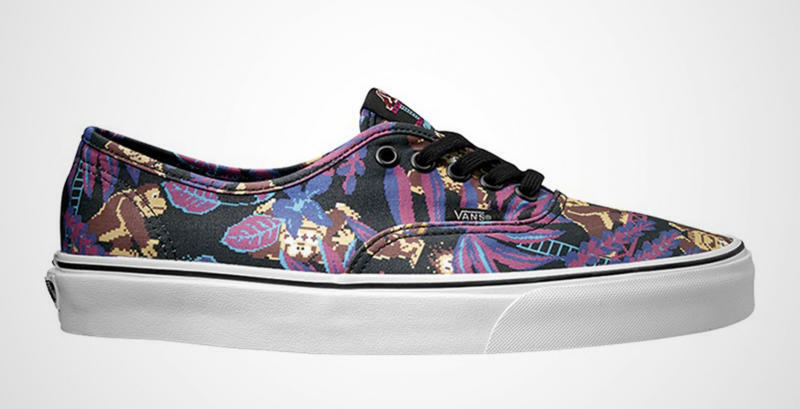 Featuring Mario, Donkey Kong, and more. 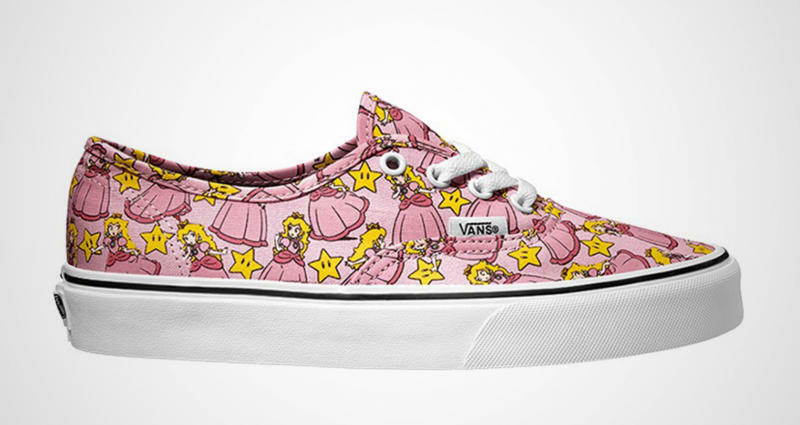 One has to respect Vans' approach of collaborating with pop culture entities instead of merely making sneakers inspired by their works. 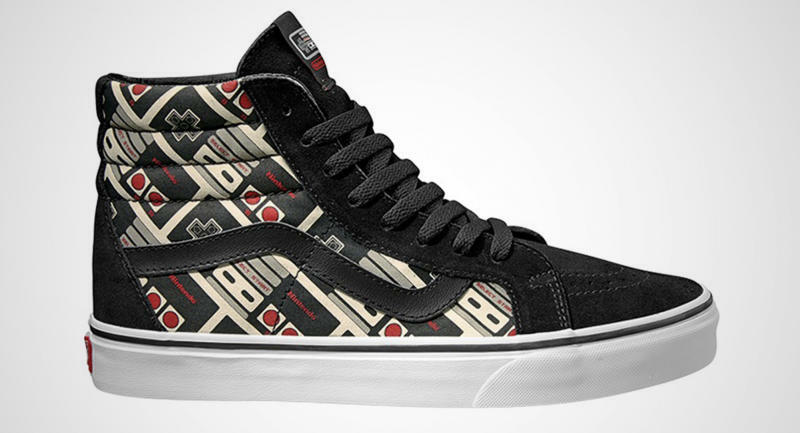 It's locked down collections with Star Wars and The Beatles, and now has a new set of Nintendo shoes releasing this summer. 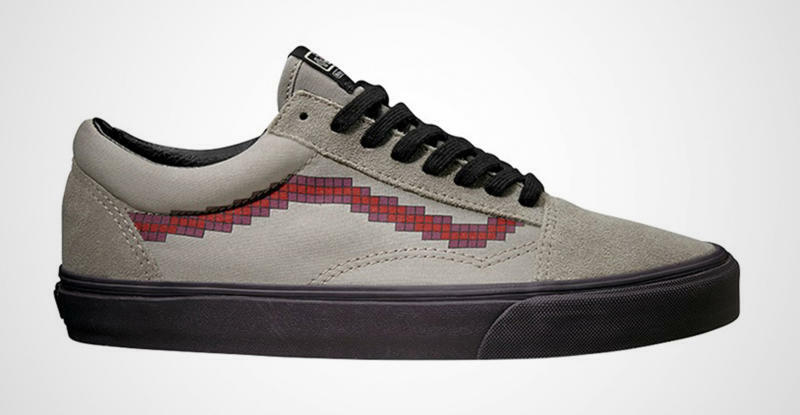 The collection draws mostly from the gaming juggernaut's 8-bit days, with NES controllers, Zelda graphics, and Duck Hunt camo decorating staples like the Sk8-Hi and the Old Skool. 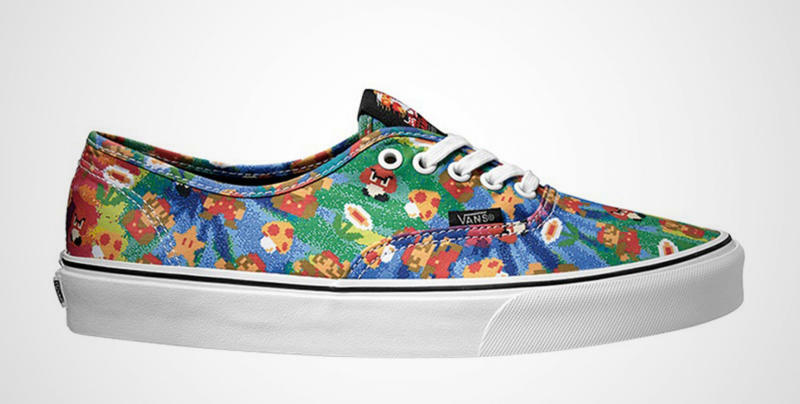 According to Euro sneaker store 43 Einhalb, the Nintendo x Vans capsule shown will launch in June. These images don't capture the entirety of the collection, so readers should expect more to arrive come summer.